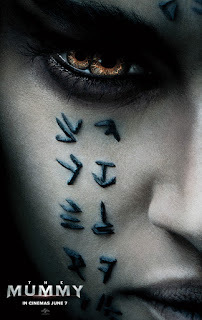 Big reveals and jawdropping action sequences highlighy the new trailer of Universal Pictures' epic action-adventure The Mummy starring Tom Cruise. Check out the trailer here and watch The Mummy when it rises in Philippine cinemas on June 7, 2017. 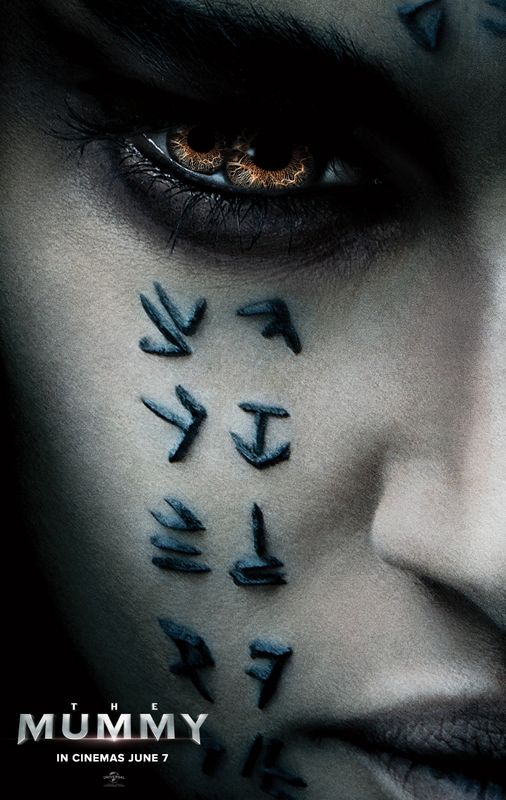 In The Mummy, thought safely entombed in a tomb deep beneath the unforgiving desert, an ancient princess (Sofia Boutella ofKingsman: The Secret Service and Star Trek Beyond) whose destiny was unjustly taken from her is awakened in our current day, bringing with her malevolence grown over millennia and terrors that defy human comprehension.